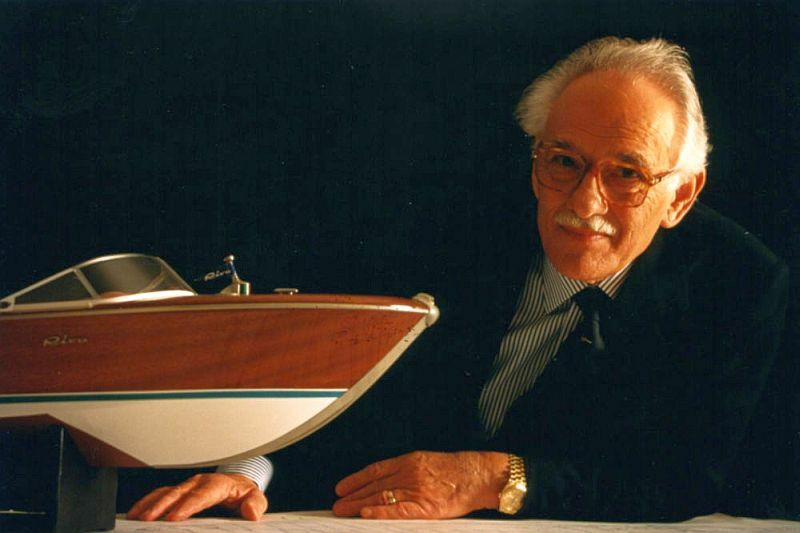 The boating comunity mournas the passing of Carlo Riva, master builder. The Passing of a Legend: Carlo Riva. 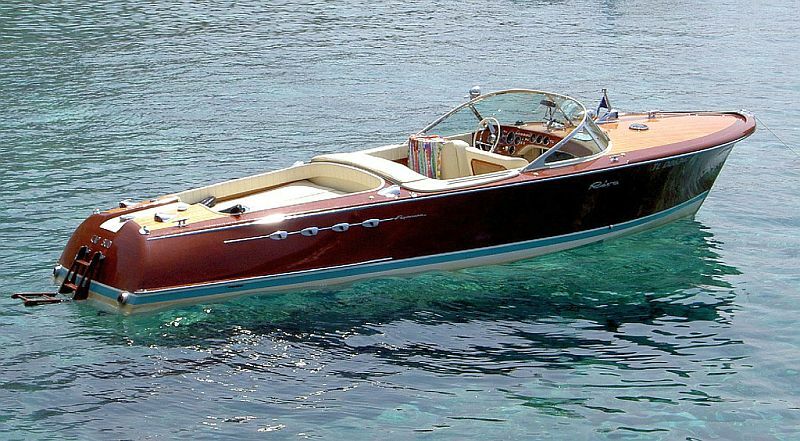 Our condolences to the family, friends and admirers of Carlo Riva, the famed Italian founder of Riva Boats, who died recently at 95 years of age..
Riva set a magnificent standard for design and quality craftsmanship over the course of many decades. 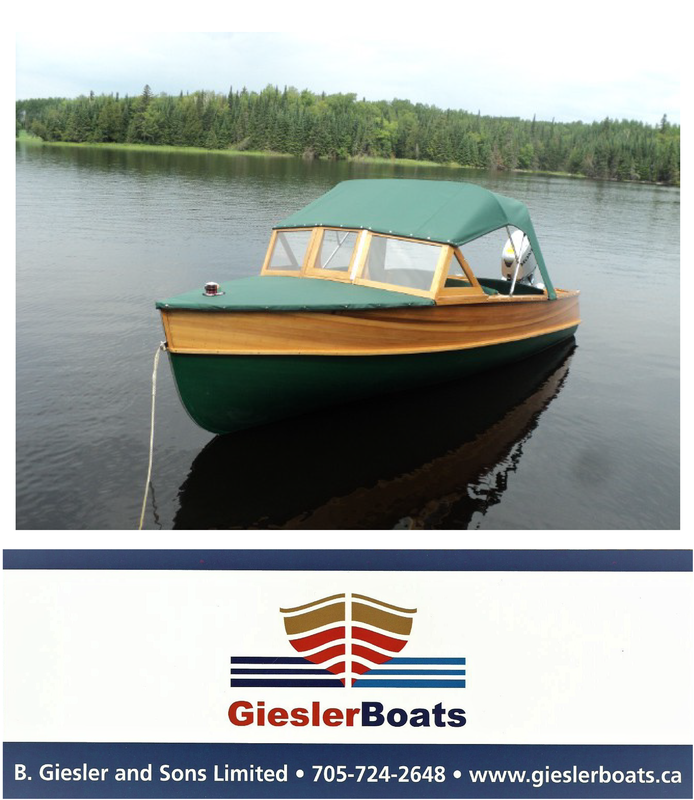 His ‘Aquarama” model was rated to be the most beautifully designed boat in the world. The rich and famous were frequent guests on, or owners of, his magnificent wooden watercraft. He has left a lasting legacy.in the boating community and will be greatly missed. 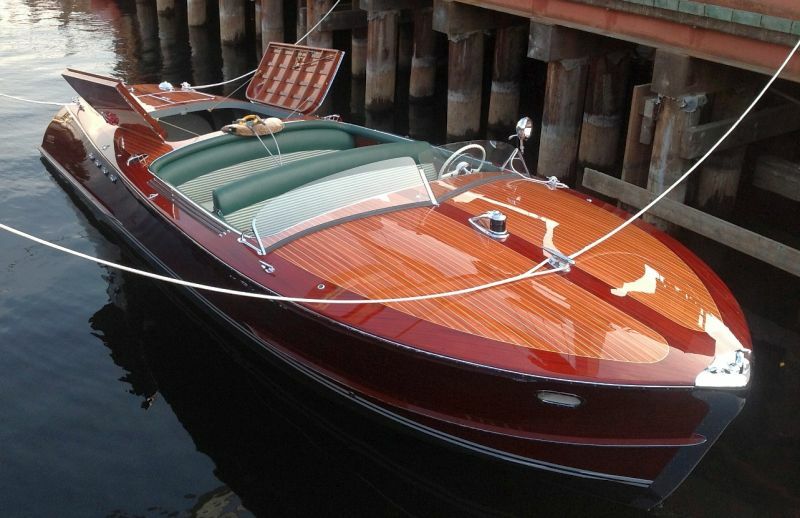 (Enjoy the video of Riva boats below).